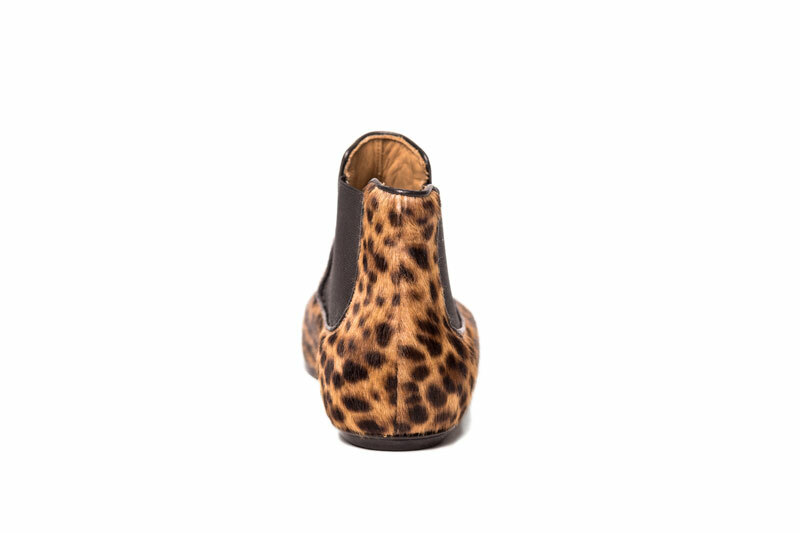 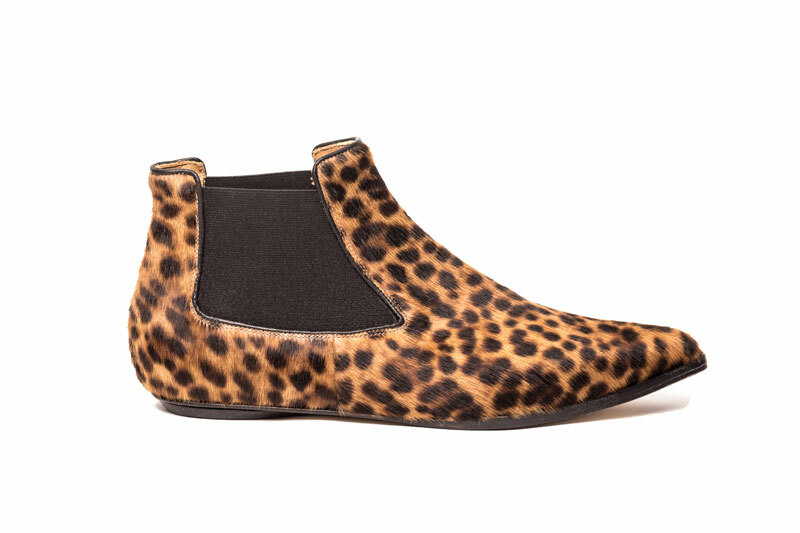 Niki chelsea boots leopard hairy leather. 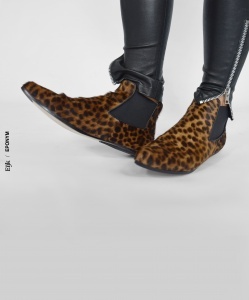 EIJK shoes are Dutch Design and are produced in Italy by small-scale artisan shoe makers. 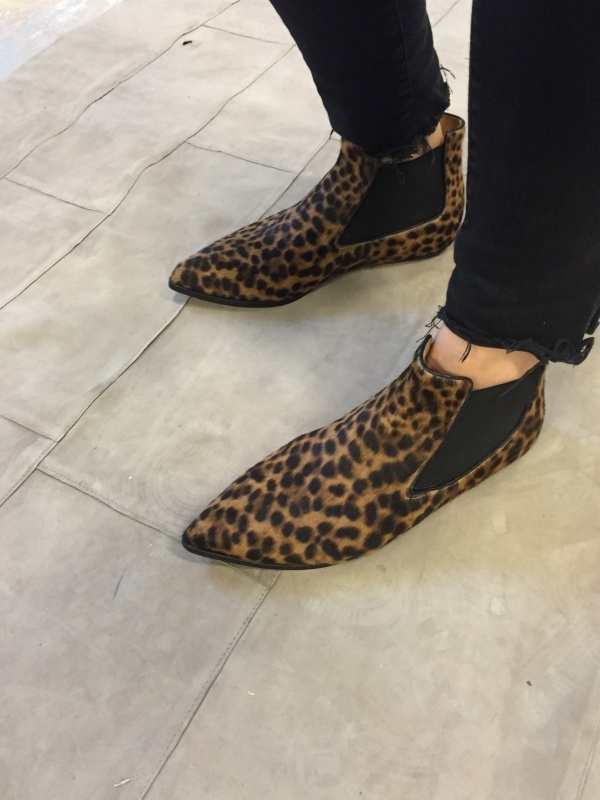 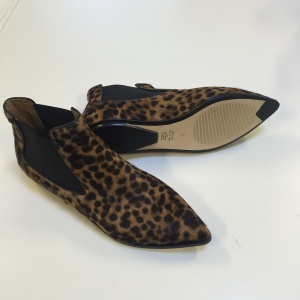 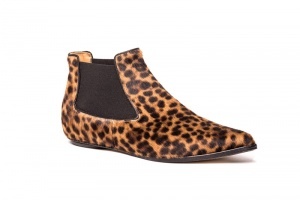 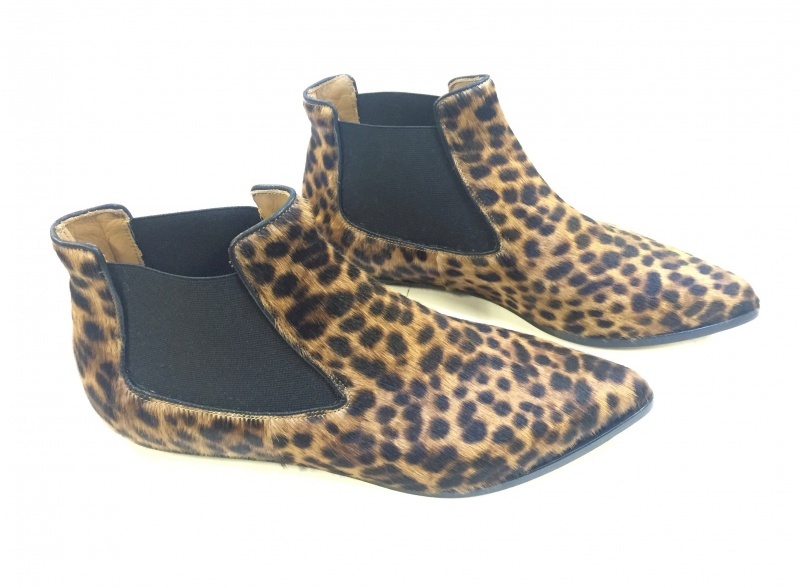 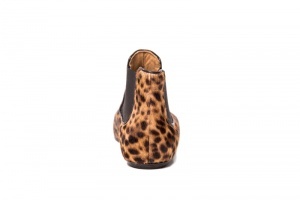 These cool leopard chelsea boots are a must have on woman’s feet!